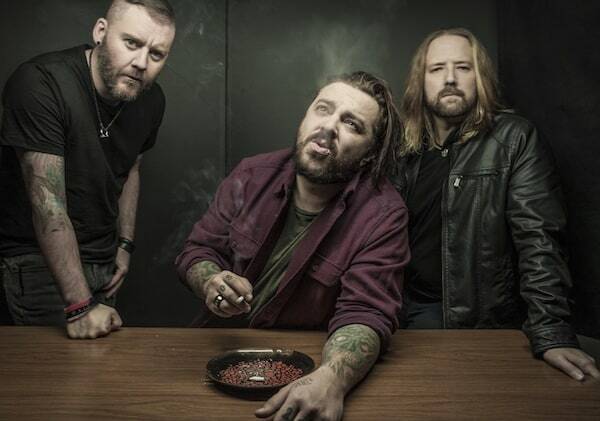 South African grunge-inspired trio Seether returns on May 12, 2017 with their seventh full-length studio album, titled ‘Poison The Parish’. The band’s first new music in three years is also the first release via front man Shaun Morgan’s new label imprint, Canine Riot Records. 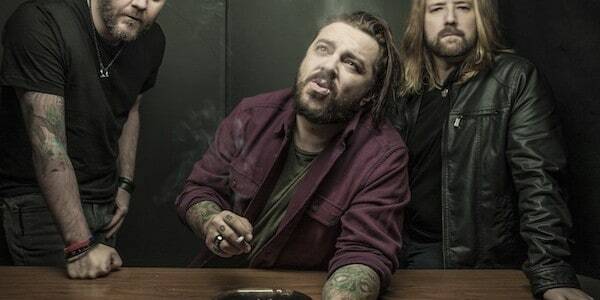 The album is one of the heaviest and emotionally pure efforts of Seether’s extensive and illustrious career. Hear the album’s epic lead single ‘Let You Down’ streaming now on Spotify here. To watch the track’s beautifully shot horror-tinged video, which has been unveiled today via VEVO, click here.